The Concessionary Bus Pass: A resounding success? One of the most sweeping, popular and costly changes to bus transport in England came into effect on 1 April 2008. Since then all people aged 60 and over or with an eligible disability have been entitled to free off-peak bus travel anywhere in England. The concession entitles pass holders to free bus travel after 9:30am on weekdays and at any time on weekends. Pass holders clearly like the scheme, use it a lot and it must have changed peoples’ lives: yet, oddly, there has been very little research on its impact. So when Passenger Focus’s remit was extended to cover bus services in England, outside of London, one of the first bits of work we did was to research what passengers (both pass holders and non pass holders) think of the scheme. Eight focus groups (four with pass holders and four with non-pass holders) were undertaken in Manchester, Bournemouth, Norwich and Hartlepool. Three of the pass holder focus groups were with people who qualified for the concession due to their age and one was with people who qualified due to disability. A survey of 2,000 pass holders and non-pass holders was undertaken in Birmingham, Bath, Scarborough and Newark-on-Trent. Free national off-peak bus travel was popular with older and disabled bus users qualifying for a free pass. Bus users who had to pay full fare were equally positive. 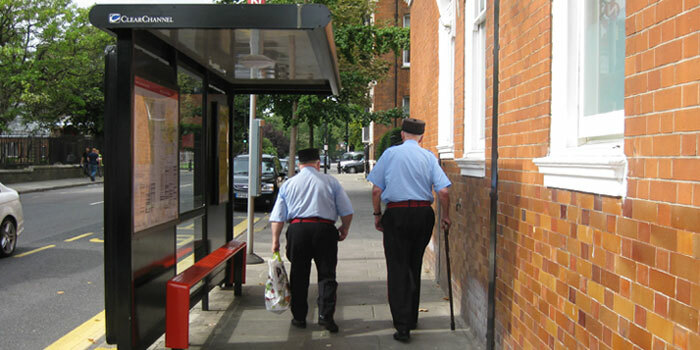 Older and disabled people used buses significantly more when free off-peak local bus travel was introduced in April 2006, and extended to free off-peak national bus travel in April 2008. Not having to pay to use the bus made it easier for older and disabled people to get out of the house, visit friends and relatives, go shopping and take advantage of sport, leisure and recreation opportunities. Some were making journeys they wouldn’t previously have made. Some of those who have cars left them behind, preferring to take the bus. With a few exceptions, the scheme did not appear to have an excessive impact on overcrowding or the quality of local bus services. Not everyone who could be benefiting was benefiting – there is a need to improve information on services outside the local area to prevent ‘rationing by ignorance’. Maybe it is time to update the research on this important scheme?